In early January I headed down to Arizona for a nice holiday in the Desert with family. What holiday is complete without meeting some local craft beer nerds tough? 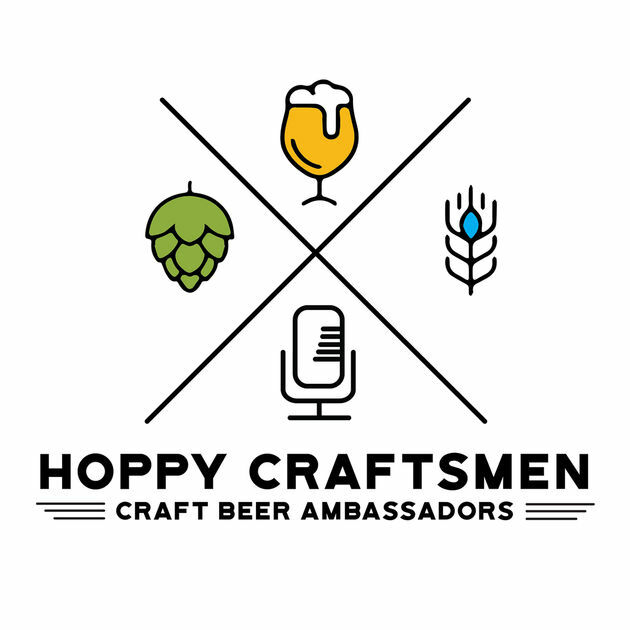 For this episode I hooked up with the Hoppy Craftsmen Podcast in the Phoenix area. This is only part one though. You will have to head to the Hoppy Craftsmen Podcast website or to your favourite podcast app for the second part.